HealthStar is a nationwide EVV provider primarily based in Knoxville, TN. 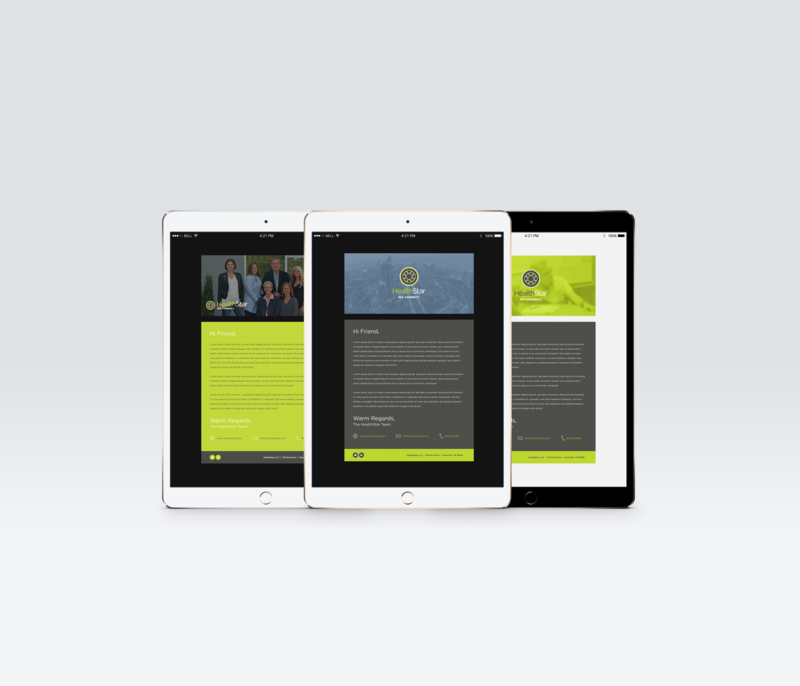 EVV, or electronic visit verification, is an electronic-based system that collects information through a secure website, app, or phone. EVV is used to monitor in-home caregivers and prevent fraud and abuse. 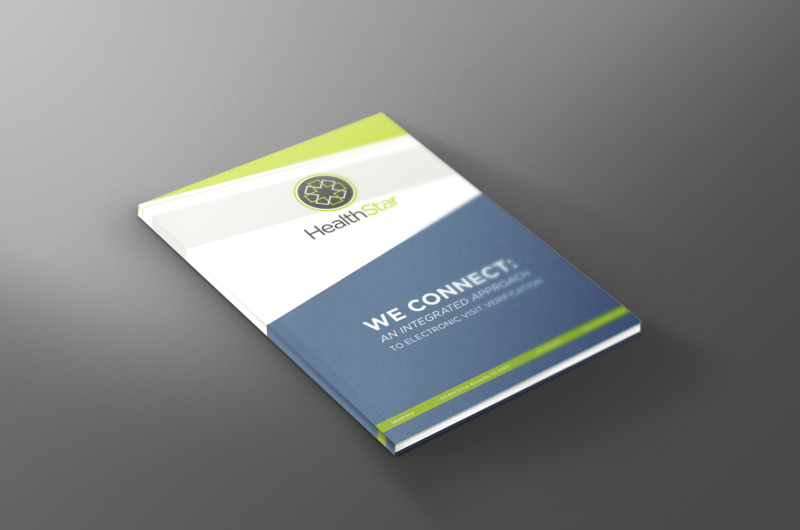 HealthStar and MCG have worked in tandem on several projects with the ultimate goal of increasing awareness of EVV and contracting with State healthcare providers. 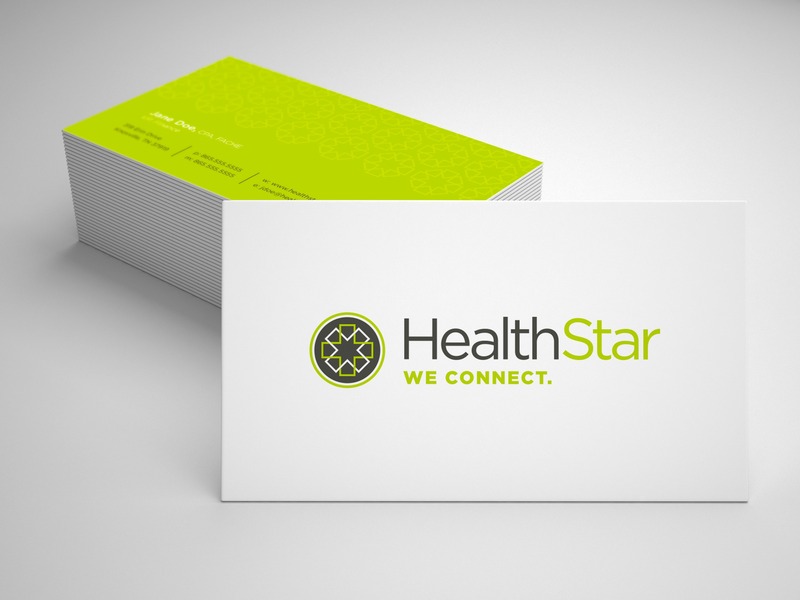 By assisting in the solidification of design and copywriting standards and projects, MCG continues to assist HealthStar in its goals of providing a fraud-free home healthcare system.